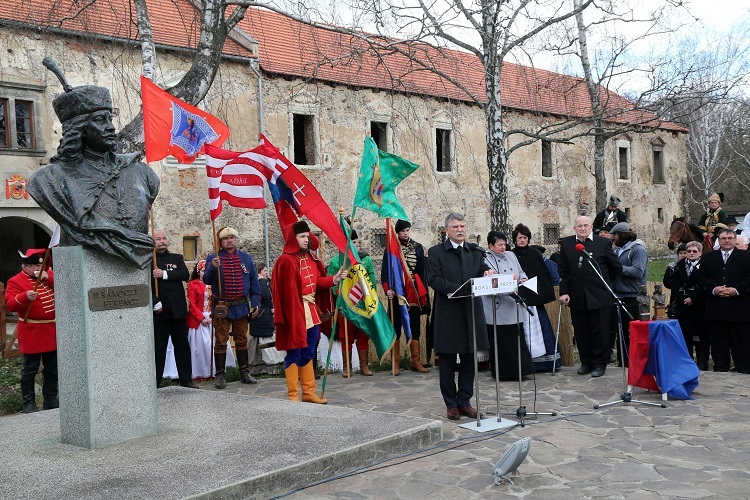 House Speaker László Kövér attended a ceremony to mark the birth anniversary of Ferenc Rákóczi II, leader of Hungary’s anti-Habsburg freedomfight between 1703-1711, at Rákóczi’s birthplace in Borsi. 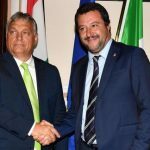 At the celebration, held in front of the Rákóczi chateau, Kövér said that the legendary prince “had made the ideals of Hungary’s freedom, independence, and unity a reality once again”. 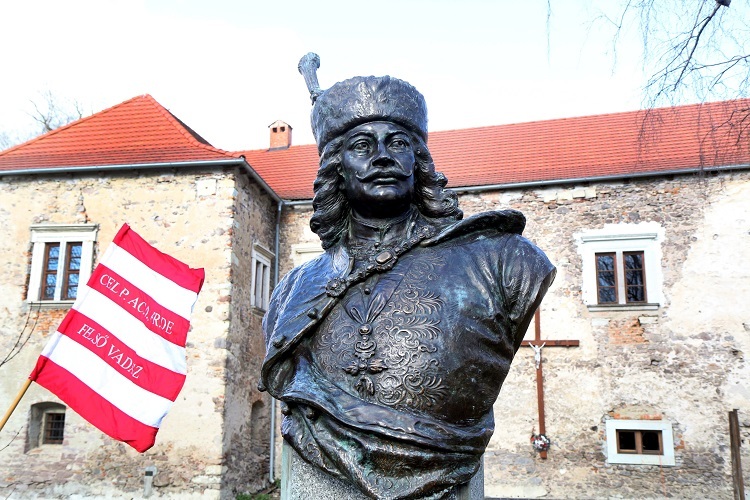 Rákóczi Ferenc II, -the last Prince of Transylvania- was born on the 27th of March 1676 in Borsi, Royal Hungary (now Borša, Slovakia). He headed a nearly successful national rising of all Hungary against the Habsburg empire. In his childhood, he was taken to Vienna and placed in a Jesuit college in Bohemeia to be brought up in Austrian ways. However, he grew up in an atmosphere of fervent Hungarian patriotism, as his father and his stepfather had led insurrections against the Habsburgs. As a nobleman and leader of the Hungarian uprising against the Habsburgs in 1703-11 and the prince (fejedelem) of the Estates Confederated for Liberty of the Kingdom of Hungary he is considered a national hero in Hungary. He was also Prince of Transylvania, an Imperial Prince, and a member of the Order of the Golden Fleece.